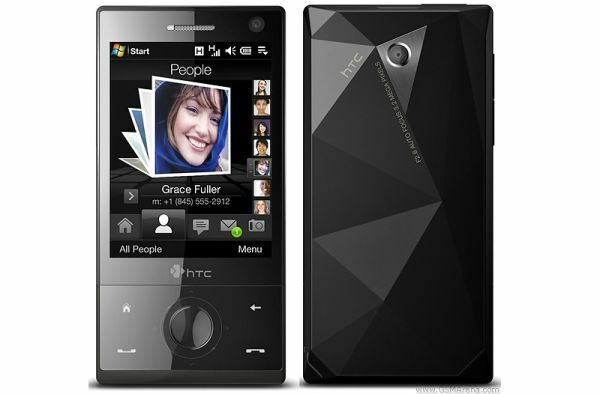 A stylish form factor with definitive lines could very well define a HTC Touch Diamond mobile phone. The handset was announced few years ago; yet, it has got amazing features and style accents that are decent enough to compete with the contemporary mobile phones. In fact, the handset’s touchscreen functionality is an astonishing feature when it was unleashed. Booted by a mobile based Windows Operating System, HTC Touch Diamond possesses utilizable attributes. The handset’s price tag is quite expensive when compared to other contemporary smartphones. Scan the handset’s features and specifications to gain in-depth knowledge about its brilliance. 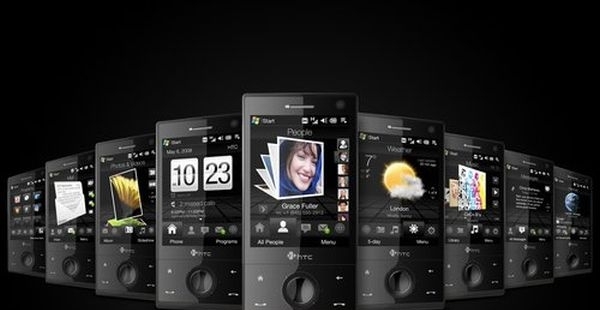 HTC Touch Diamond satisfies the users with its incomparable features. However, the device has a slow processor which demands more time to process applications and other attributes. In addtion, its RAM is also quite limited to 192 MB. The handset’s 3.2 MP primary camera’s output is good for digital purposes only. Rated with a capacity of 900 mAh, Li-Ion battery dispatches a laudable standby time of about 285 hours and a talk-period of up to 5.5 hours. 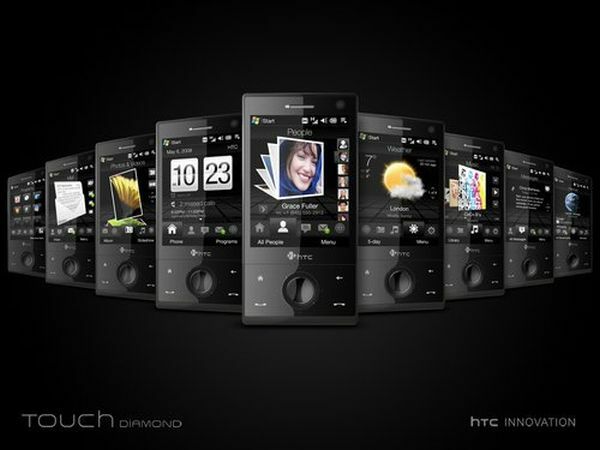 HTC Touch Diamond captivates everybody with its three-dimensional user interface. On the first glance, mobile enthusiasts would look around the handset for a traditional keypad. The device doesn’t have a physical keypad; instead it lets users to input text through an inbuilt virtual keypad. A simple touch on the respective buttons would let users to type their texts effortlessly. On the front face, its rectangular 2.8 inches TFT resistive touchscreen attracts attention. With a pixel density of 286 ppi, this display screen has a resolution of 480 x 640 pixels and has the capacity to showcase 65K shades of vivacious colors.The presence of TouchFLO 3D finger swipe navigation and handwriting recognition are its highlights. 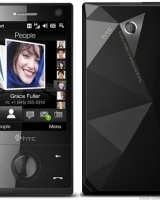 HTC Touch Diamond runs on Microsoft Windows Mobile Operating System, version 6.1. An ARM 11 processor with a capacity of 528 MHz assists this device with Qaulcomm MSM7201A chipset. An Adreno-130 electronic circuit forms the handset’s graphics unit. Inclusion of advantageous data transfer technologies like GPRS, EDGE and Wi-Fi delivers an efficacious browsing experience along with inbuilt WAP 2.0/xHTML and HTML browsers. The presence of an accelerometer let users to enjoy dual orientations on their display screen according to their convenience. The device has an internal memory capacity of 4GB, but lacks external storage through memory cards. On the multimedia side, HTC Touch Diamond entitles a 3.15 MP primary camera with auto-focus functionality. It could capture laudable images in the resolution of 2048 x 1536 pixels, which is sufficient for digital viewing purposes. Fortunately, this primary camera can record CIF videos as well, at the frequency of 30 fps. To everybody’s surprise this device includes a front-facing secondary camera which is highly appreciable. It also includes an assisted GPS feature for easy navigation. Transfer of data to external devices is comfortable through its Bluetooth and mini USB features. Regarding the entertainment attributes, Touch Diamond possesses a stereo FM radio with RDS functionality. It also supports audio and video playback. Inclusion of a loudspeaker is an added advantage for the users. A standard Lithium-Ion battery powers up this device with a commendable talk period. HTC Touch Diamond features a customary candy bar form-factor; yet, it flaunts distinctive and unique style accents. In fact, the handset boosts a typical diamond’s shape, especially on the rear panel. On the front face, the resistive display and the touch sensitive buttons cover up entire area. To mention, a circular D-pad is enclosed in between these buttons. The USB port could be identified in the bottom face, while the rocker buttons are present on the left face. The handset’s power button sits on the upper face. As the device is not compatible with external memory, it doesn’t have any port for micro-SD or SD cards. The slot for the stylus is rightly positioned with an automatic securing system. 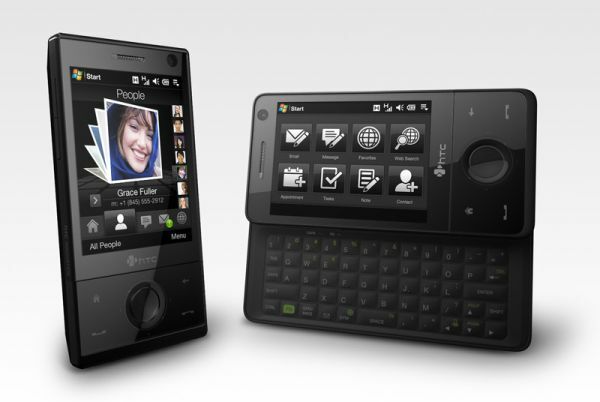 HTC Touch Diamond can outsmart the contemporary smartphones with its stupendous design. But, the handset’s slower performance and higher price tag fails to satisfy the modern buyers. Never mind, HTC Touch Diamond deserves to be a better choice. Is there a mobile phone named m360?